The Niagara Region is the birthplace of Ontario’s modern wine industry, and boasts some of the country’s most sought-after wine producers. It’s also just a stone’s throw from Toronto — making it an ideal destination for bonafide vinophiles and casual connoisseurs alike. 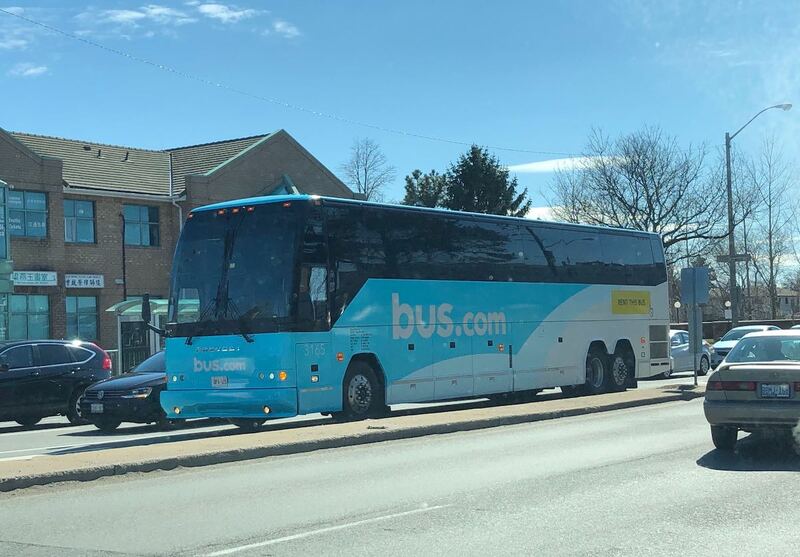 And since a glass of wine is always better enjoyed with friends, renting a charter or minibus in Toronto is the perfect (and safest) way to enjoy a tour with groups, both big and small. 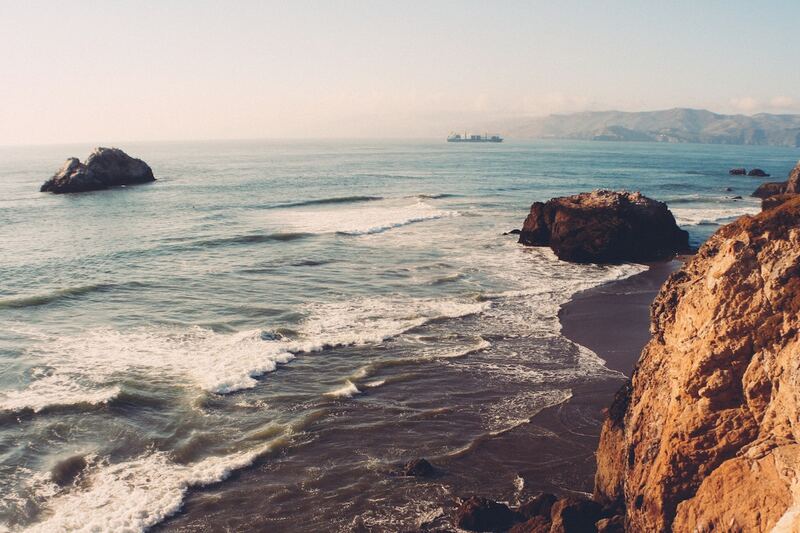 Here are our picks for the 17 must-visit locales. Enjoy traditional French dishes made with seasonal ingredients in the warm glow of Pearl Morisette’s restaurant. Photo courtesy of Pearl Morisette. Like any craft, sometimes it takes discipline in knowing when to do nothing at all. That’s the idea behind Pearl Morissette’s offerings. Hand-picked grapes are picked solely on the basis of skin maturity, which enables each grape to impact its unique character in every glass. While Pearl Morissette loves visitors, their website states the crew is often out tending the vines, so, to avoid disappointment (both yours and theirs), tastings are booked by appointment only. They also host private functions. Anyone interested in scheduling a pop-in can call 905-562-4376, or email info@pearlmorissette.com. Enjoy the fresh air and cozy up by the fire pit, while sipping on a a lively Riesling. That’s the life! Photo courtesy of Fielding Winery. Fielding Estate Winery’s Wine Lodge is open seven days a week, year-round, welcoming visitors to the tasting bar, offering a variety of vintages, and artisanal cheese plates and snacks to pair with them. Tours run daily at 2PM at a cost of $10, led by one of the winery’s guest service ambassadors, and includes a walk through the vineyards and winemaking facilities, as well as the barrel cellar. Private and group tastings are also available by reservation, and can be booked by emailing contact@fieldingwines.com or dialling 1.888.778.7758. Indulge all of your senses by visiting Tawse Winery. It’s facilities are surrounded with buccolesque beauty! Photo courtesy of Tawse Winery. Found on the lower slopes of the Niagara Escarpment, Tawse is a family-owned organic and biodynamic winery and was voted Canada’s Winery of the Year in 2010, 2011, 2012 and 2016. Featuring a state-of-the-art winery, complete with a six-level, gravity-flow design, geo-thermal system, and a wetland bio-filter, the inspiration for this Niagara property came from the owner’s love of Burgundian Pinot Noir and Chardonnay. For enquiries on wine tastings, tours, and corporate events call Angela Vallee 905-562-9500 ext. 328. Domaine Quaylus’ tasting corner is a cozy nook to exchange playful banter about your wine’s body and aroma. Photo courtesy of Domaine Queylus. Located in Ontario’s renowned Niagara Peninsula, Domaine Queylus utilizes their strong terroir to attain an exceptional elegance in their wines. They are dedicated to a select, limited number of varieties, identified as perfectly adaptable to the vineyard’s soils and microclimate. Groups of eight or more are invited to contact the winery ahead of time at 905-562-7474 or retail@queylus.com. Château des Charmes’s tastings offers a selection of sweet and salty treats, expertly paired with their selection of wines. Photo courtesy of Château des Charmes. Proudly owned by the Bosc family, whose winemaking prowess began seven generations ago in the Alsace region of France, Château des Charmes is steeped in tradition. Today, the family farms four vineyards in Niagara-on-the-Lake, totalling 280 acres located in two distinct sub-appellations – St. David’s Bench and Four Mile Creek. They offer private tours, and the possibility of hosting private events. Contact them to reserve your visit at 905-262-4219 or info@chateaudescharmes.com. If you’re equal parts foodie and wine enthusiast, then a visit to Vineland Estate is for you. Photo Courtesy of Vineland Estate. Open year-round, Vineland Estates Winery is more than a home of fine wine and cuisine, but also a touring facility and wine country destination. Guests can enjoy a picturesque venue, along with extensive vineyards just off the Niagara Escarpment, including a collection of restored historic buildings. From a girls’ day out, to a blind sip from a black glass, Vineland Estates Winery offers a wide range of tours and tastings, ranging from $8-$40 per person, including a master class of wine, cheese, and charcuterie. Enjoy life’s simple pleasures? 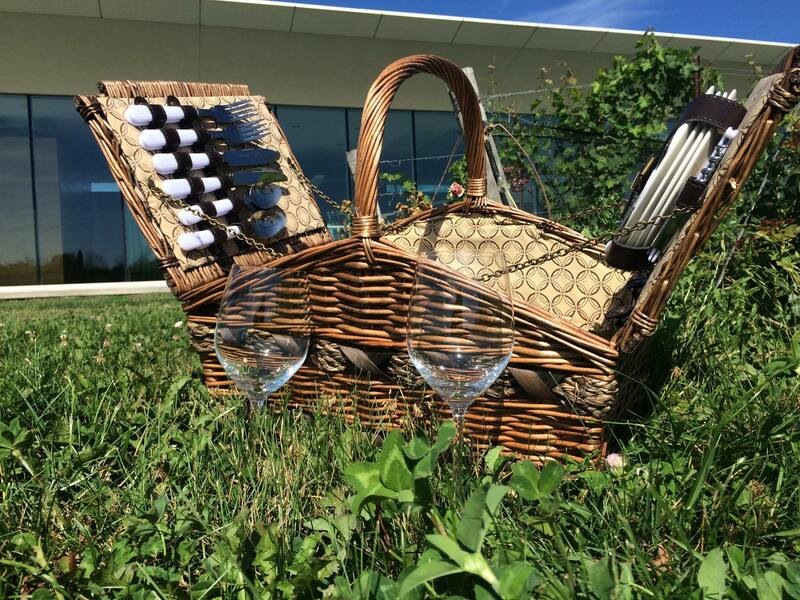 Ask about Southbrook’s picnics in the vineyard. Photo courtesy of Southbrook Vineyard. At Southbrook Vineyards, the owners make every effort to live in harmony with the land. Their biodynamic, organic vineyard is known for producing fine, aged wines — most notably Cabernet Sauvignon, Cabernet Franc, classic Bordeaux blends, and Chardonnays. Tours range from $15-$25, and must be booked in advanced by calling 1-888-581-1581, or emailing info@southbrook.com. The team at Megalomaniac deserve extra props for their super bold, Instagrammable branding. We love their surrealist labels! Photo courtesy of Megalomaniac Winery. Original, bold, and audacious — these are the key words behind Megalomaniac Winery, who bill themselves with creating wines of distinction, but with a touch of sass. What started out with a single vintage in 2007 has grown into a 40,000 case, 110 acre operation.The winery offers tastings for both individuals and groups, as well as private and public tours by reservation. Dial 1.888.MEGALO1 to book your tour. Megaliomaniac Winery also host fun events like live jazz music sessions and outdoor yoga, which you can book spots for on the event section of their website. Kew serves its pairings with impeccable presentation, making it a perfect choice for a bachelorette or bridal shower activity. A noted hidden gem in the heart of Niagara’s wine country, Kew Vineyards had earned the moniker of Grande Dame of the vineyards, due to the fact that its original 1975 plantings are among the oldest in the region.Though the site welcomes all guests, reservations are recommended in order to provide each visitor with a rich, one-on-one experience. Groups of six or more are encouraged to call 1-905-563-1539 or email info@kewvineyards.com to reserve. Redstone Winery hosts seasonal events, like $1.50 oysters and sparkling wine pairings. Follow them on their social accounts to keep up-to-date! Photo courtesy of Redstone Winery. Named 2017 Winery of the Year by Wine Align, Redstone Winery is the latest venture by Moray Tawse and his award-winning winemaking team. In addition to sprawling acres of vines, the land is also home to a newly opened hospitality centre and locally-inspired restaurant. Redstone also caters to events for groups from eight to 100, and offers amenities fit for anything from day meetings to wedding celebrations. Those looking to plan a visit with a group and are hoping for a tour and tasting experience only can drop them a note at tours@redstonewines.ca. 13th Street Winery hosts a slew of events that are perfect for serious wine conoisseurs, like their Wine & Food Seminar series. Founded in 1998, 13th Street Winery celebrates 20 years of winemaking in 2018. Originally started by four amateur winemakers, the winery was purchased in 2008 by two families with deep roots in the Niagara community. Featuring a tasting bar and guided sampling, guests are encouraged to relax on the seasonal veranda, and enjoy the relaxing surroundings or explore the grounds. The 13th Street Bakery also offers an assortment of baked goods, jams, jellies, and preserves. To book a tasting at 13th Street Winery, contact them at 905-984-8463 or email at info@13thstreetwinery.com. Trius Winery boasts the largest sparking wine cellar in Canada. Photo courtesy of Trius Winery. For more than 30 years, Trius Winery has been creating fine VQA wines from premium grapes grown in the four appellations of Niagara-on-the-Lake. Daily events include the Trius Winery’s Into the Vault experience, which for $30 per person guides guests into the cellar with a senior wine consultant, tasting each wine and taking a step back in time. The new Tasting Stars: The Sparkling Experience, moreover, allows tasters to sip the award-winning Trius Brut, as well as tour the underground sparking cellar, for only $25 per person. 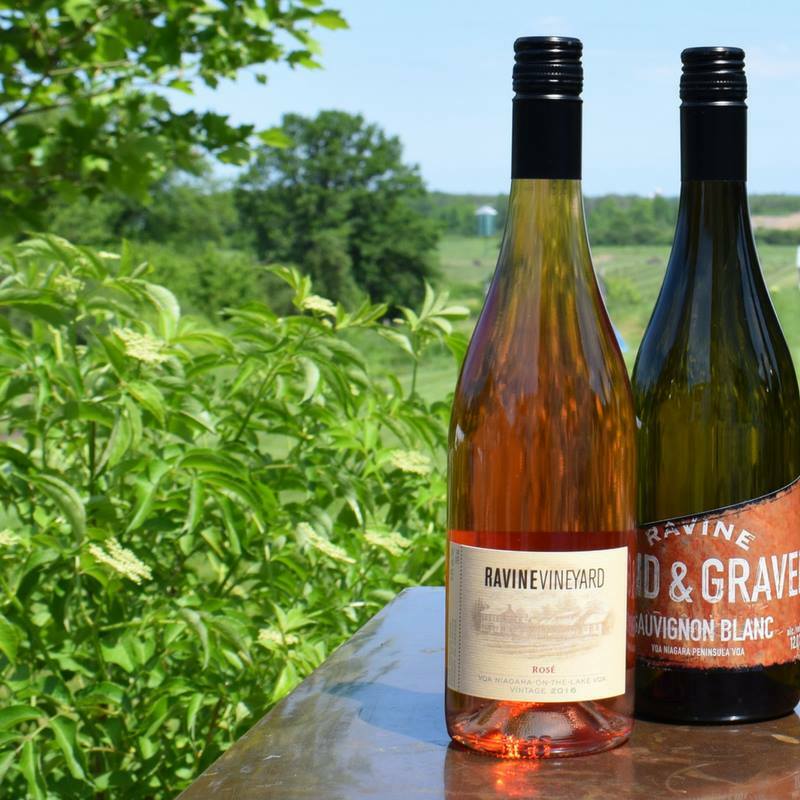 Learn about Ontario’s viniculture by visiting Ravine Vineyard’s. Steeped in family legacy and agricultural heritage, Ravine Vineyard Estate Winery is currently enjoying its incarnation as a fifth-generation family farm, run by Norma Jane (Lowrey) Harber and Blair Harber. 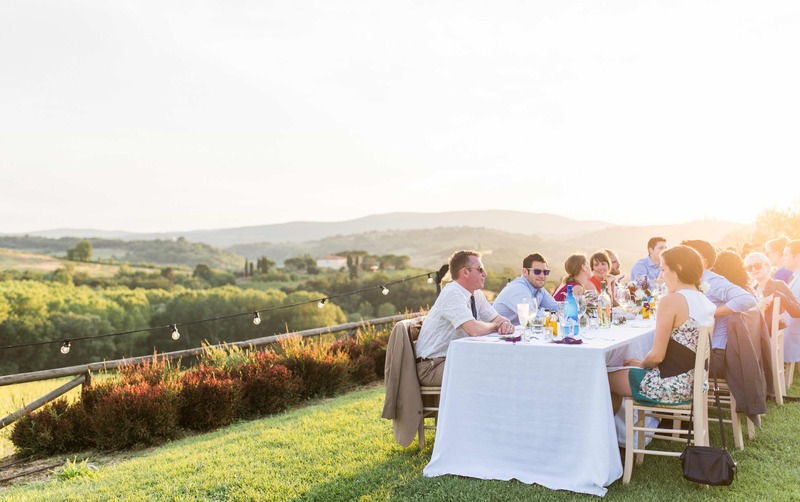 Home to an organic winery and vineyards, as well as a sprawling kitchen garden boasting award-winning culinary concoctions, the estate has been proudly farmed by the family since 1867. Learn about Frogpond Farms’ sustainable winemaking practices. Photo courtesy of Frogpond Farms. According to the folks at Frogpond Farm, harmony in nature is the prerequisite for truly authentic wine. Ontario’s first certified organic winery, Frogpond Farm was founded in 2001, and has since continued their mission of crafting premium organic wines using only environmentally sustainable practices. In addition, since 2006, Frogpond Farm has been run on 100% green electricity. Open year-round, the winery offers a tasting room with a selection of styles and vintages to choose from. Guests can enjoy Two Sisters’ elegant wines at the vineyard’s beautiful facilities. Photo courtesy of Two Sisters. Unique, beautiful, and timeless – that was the mantra behind the Marotta sisters’ setting down roots in the Niagara region. Producing ultra-premium whites and reds using superior viticultural practices, Two Sisters Vineyards tends, bunches, and thins the leaves of all fruit by hand, allowing the grapes to hang well into the fall. In addition to a tasting and wine boutique, the grounds are available to explore during 45-minute tours, which are priced at $20 per person, allowing guests to experience all elements that go into an exceptional bottle of wine. Reservations are a must, and can be made by emailing tours@twosistersvineyards.com or calling 1-905-468-0592. Peller’s uses their estate grounds to host fantastic parties with live music and great food. Find out more about their “Party in the Vineyard” event series on their website. Photo Courtesy of Peller’s Vineyard. A self-described special place where winemaker Katie Dickieson and winery chef and CityLine personality Jason Parsons work together to create Canada’s most innovative wine and food experiences. Peller Estates is where people come to awaken their palate by celebrating and learning about the many nuances of wine: growing and tasting, pairing and serving, buying and cellaring. Peller Estates offers a number of tours ranging from $30-$45, as well as ticketed events throughout the season. Wine Club members also receive the added bonus of complimentary tastings at the tasting bar and the Estate Room, plus half-priced seated tastings on the retail patio. Inniskilin’s icewine makes a wonderful gift, from one of Niagara’s finest wineries. Photo courtesy of Inniskillin Winery. 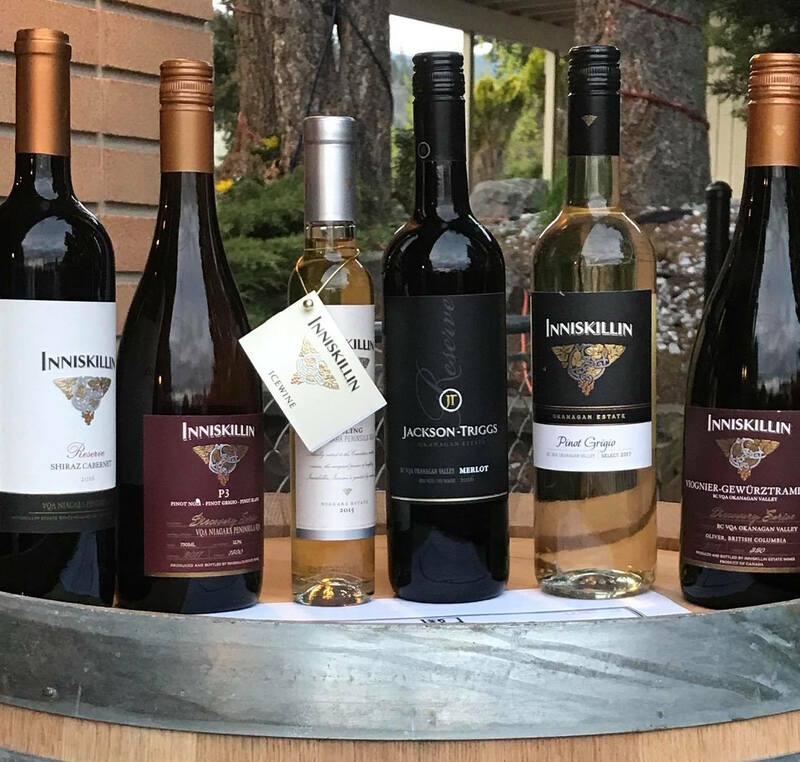 Billed as the country’s original estate winery, Inniskillin has remained an industry pioneer committed to the production of premium wines made from quality grapes grown in Canada for over 40 years. They were also the first winery to receive a license after prohibition and were instrumental in developing Canada’s VQA system. Guests can take part in three outings, ranging from $20-$35 per person, which include a classic tour, or the addition of ice wine selections and food pairings, all while enjoying an idyllic view of the Niagara Escarpment. While our list touches on a number of excellent wineries, any trip to Niagara comes with dozens of choices to satisfy any palette. And for groups wanting to hit the road without worrying about who will play the role of designated driver, a charter or school bus rental from Toronto is the perfect way to enjoy the ride and the vino responsibly. Are you a rookie when it comes to bus booking? 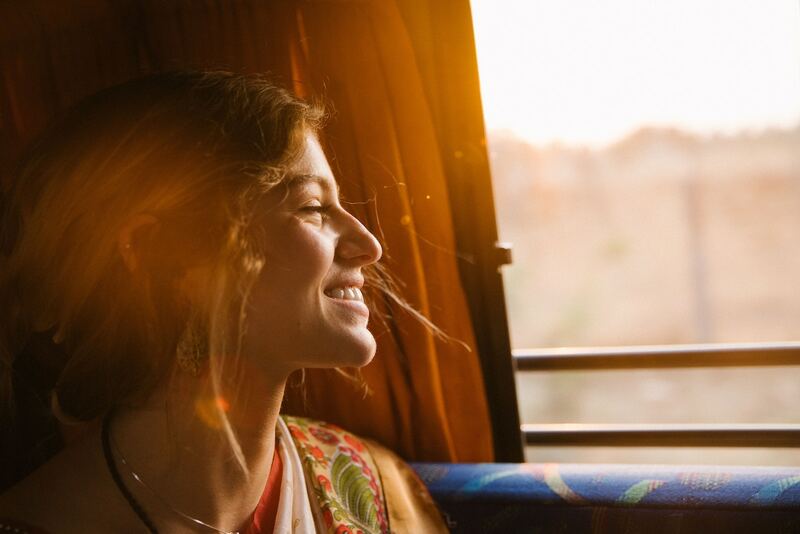 Our Ultimate Guide to Bus Rentals tells you everything you need to know.